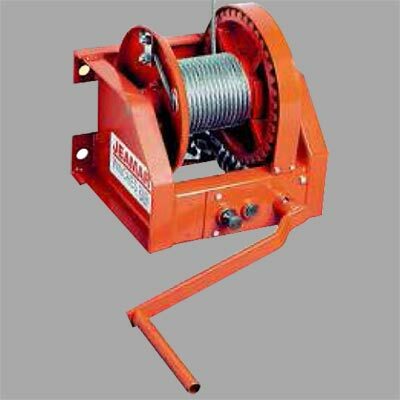 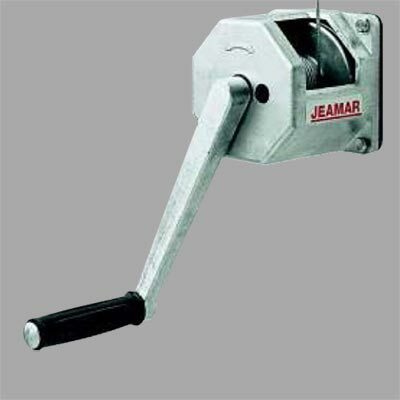 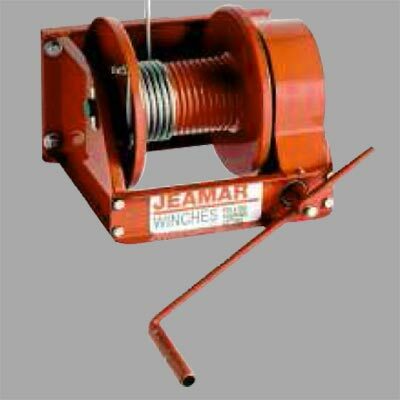 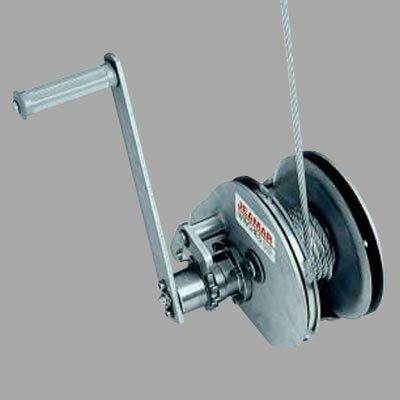 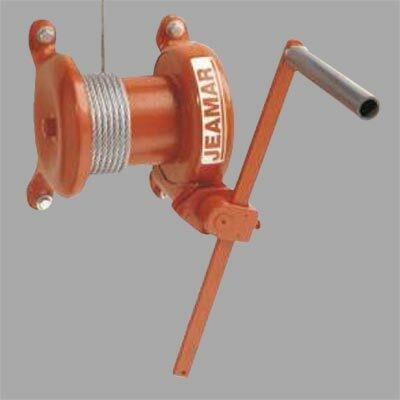 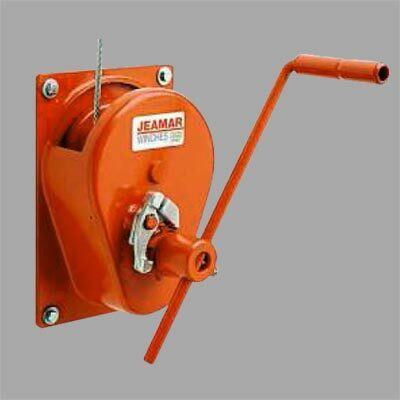 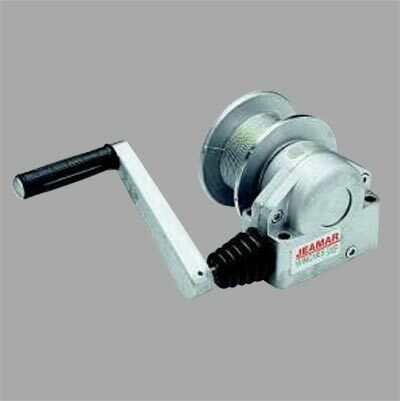 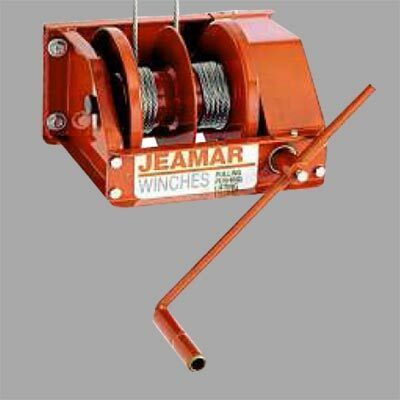 Jeamar Hand Winches Provide Maximum Flexibility Where Space is Limited. 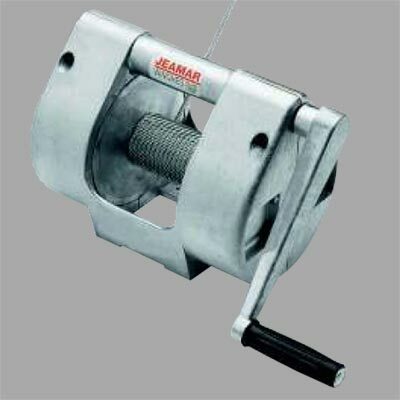 With their lightweight design installation is easy. 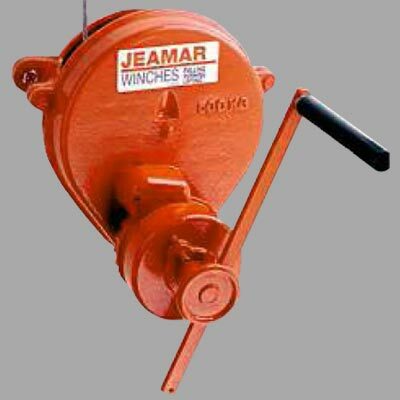 When you need to lift, lower or position a load quickly, Jeamar is there to offer a hand with the most dependable line of hand winches available.